We're so ready to see Harley Quinn on the big screen again. 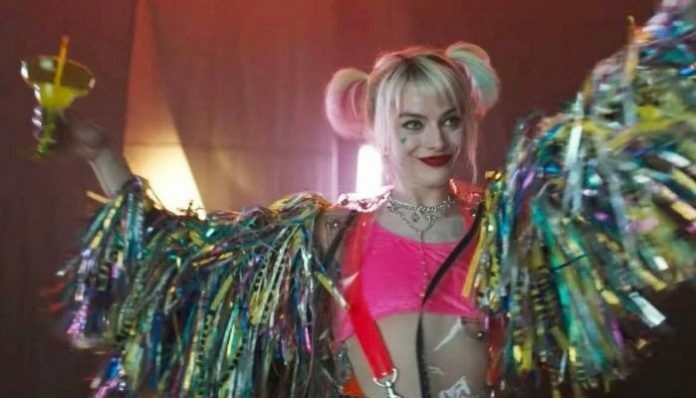 It looks like we’re officially one step closer to seeing the highly anticipated Birds of Prey (And the Fantabulous Emancipation of One Harley Quinn) film. An Instagram post from LuckyChap Entertainment has confirmed that the DC film has finally wrapped on production! The post also give us our first look into the film’s official logo. Earlier this month, new photos from the set of Birds of Prey emerged on Twitter showing the infamous Harley Quinn in a new outfit that may be a nod to the original red-and-black Quinn costume. 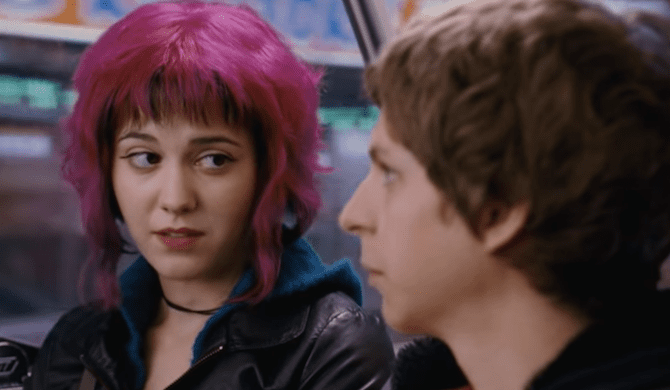 The leaked photos sparked even more anticipation and excitement for the film, which is slated to hit theaters Feb. 7, 2020. Now, we’re a tiny bit closer to seeing the movie hit the big screen as it was revealed that production had officially wrapped. Aside from Robbie and Basco, the cast includes Huntress (Mary Elizabeth Winstead), Black Canary (Jurnee Smollett-Bell), Black Mask (Ewan McGregor), Victor Zsasz (Chris Messina) and Gotham City police detective Renee Montoya (Rosie Perez). Earlier this year, a teaser gave us our first look at Quinn in the upcoming film. You can watch that below. Are you excited for the forthcoming film? What do you think of the movie’s new logo? Sound off in the comments below!